It's been a little while since Volvo announced its intention to spin its in-house tuning division, Polestar, off into a standalone brand. The task of its first product, the imaginatively titled Polestar 1, was simple: to provide Volvo with an entry point into a more premium market which its own brand - as well-regarded as it was - couldn't hope to access. Also to encourage buyers in that echelon to make the switch to electrification, getting a jump on Tesla in the process. Oh, and to completely revolutionise the entire industry, removing the "burden" of the ownership experience by convincing customers to subscribe to an all-inclusive lease-only model rather than buying the car outright. Y'know, the usual. That car is about to enter production, with 500 examples set to be manufactured each year. It seems to be on track to meet at least some of its lofty targets, too, with over 6,000 customers having expressed their interest in the niche machine before order books even opened. 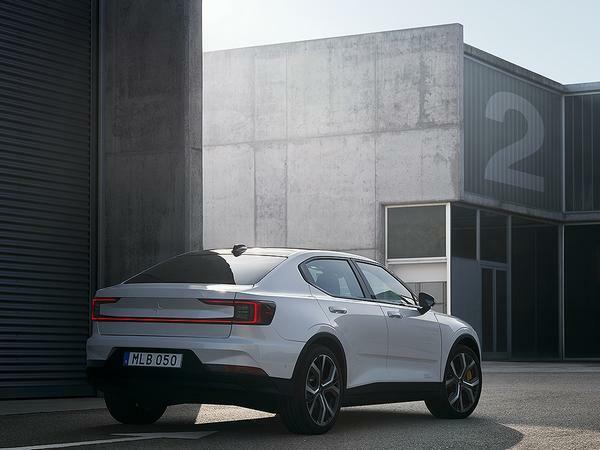 But time waits for no man, or manufacturer, and with rivals readying their own electric ranges, the moment for Polestar to unveil the next stage of its plan has arrived. And this is it: the equally as imaginatively titled Polestar 2. Where the first car was a high-end hybrid, this one will be a mass-market EV, taking on the likes of Tesla's Model 3 with a starting price of €39,900. For its first year of production, however, it'll be available in Launch Edition guise only, increasing the cost to €59,900 and raising the 2's sights to the likes of the Porsche Taycan. 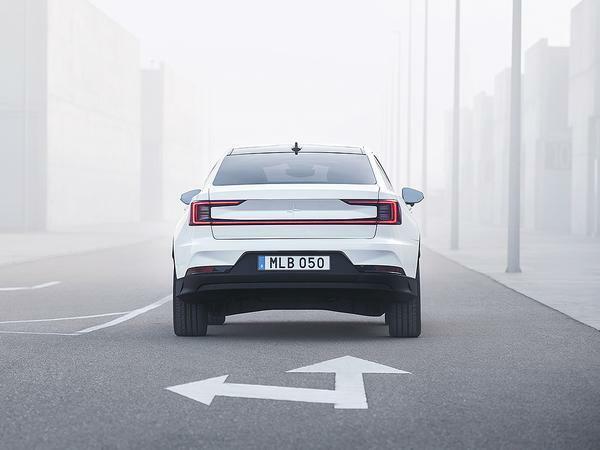 For that price subscribers will get "a premium five-door fastback" based on Volvo's Compact Modular Architecture and powered by a 78kWh battery and two electric motors. Target range is over 300 miles for the all-wheel drive electric powertrain, which produces 300kW (408 hp) and 487 lb-ft of torque for a 0-62mph time of "less than 5 seconds." Underneath, many of the recognisable components from the 1 remain, including a Performance Pack featuring Ohlins dampers, Brembo brakes and 20-inch forged wheels. There's familiarity in the styling, too, though perhaps not as much as fans of the 1 might have hoped. Where that car was based on the lines of the S90, the 2 gets a little more rope with which to hang itself. 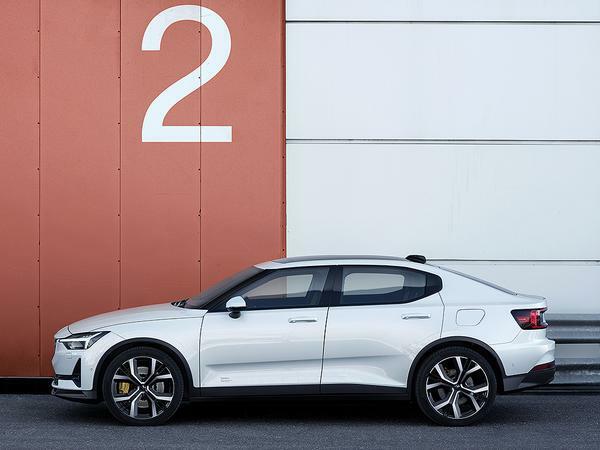 The recognisable Volvo/ Polestar design cues are all there, and are particularly evident from the rear, but you'd be forgiven for confusing the finished product for a Peugeot or Citroen at a glance - though that's not necessarily a bad thing. 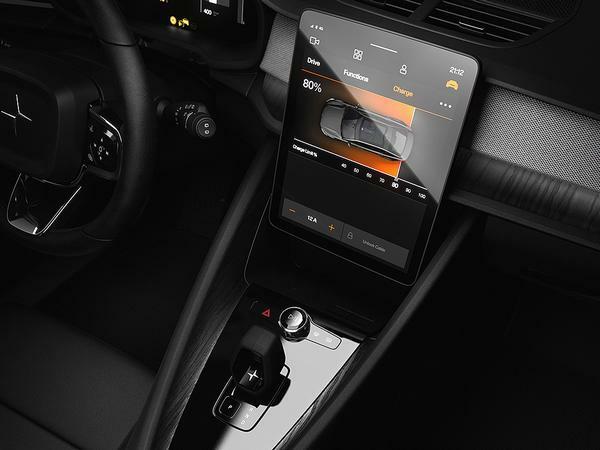 Inside, meanwhile, you'll find an Android-powered infotainment system, bringing features such as Google Maps to the car's 11-inch touch screen display. 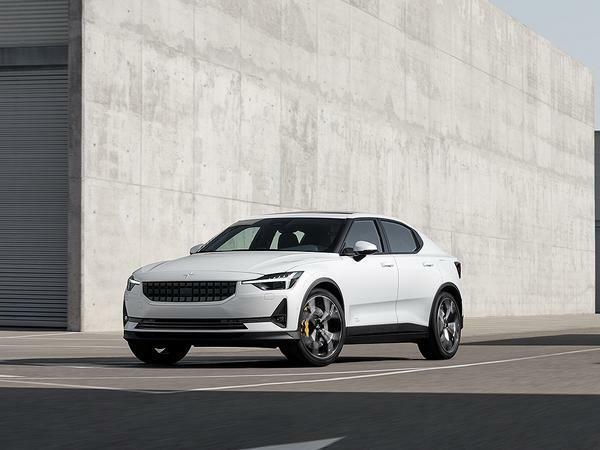 Speaking of the car's new look, Maximilian Missoni, Polestar's Head of Design, said: "We decided to bring something different to the segment. 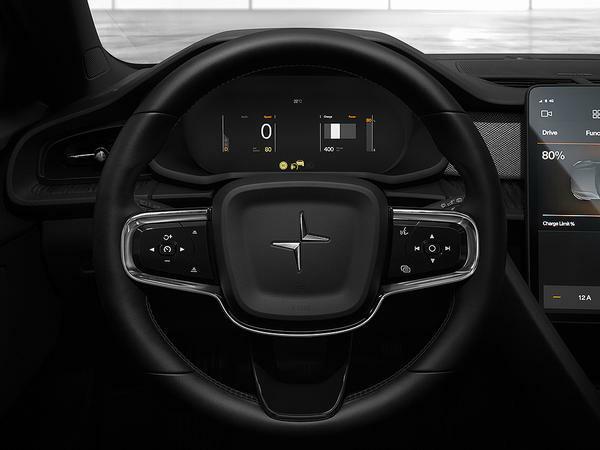 Our avant-garde design has evolved from Polestar 1 into an edgier, bolder statement. 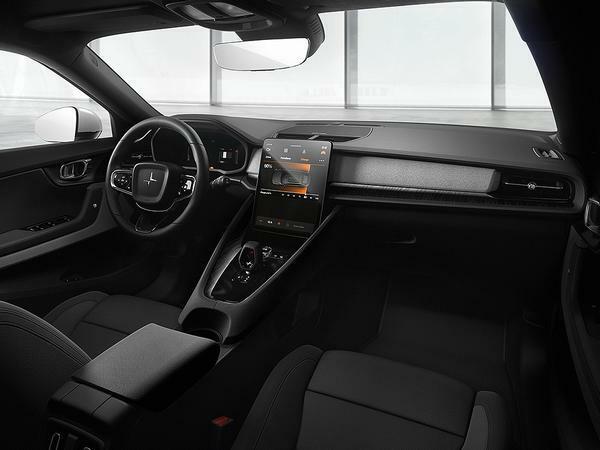 We have also designed a standard vegan interior with progressive textiles that will appeal to the forward-thinking audience who will subscribe to Polestar 2." Yum. 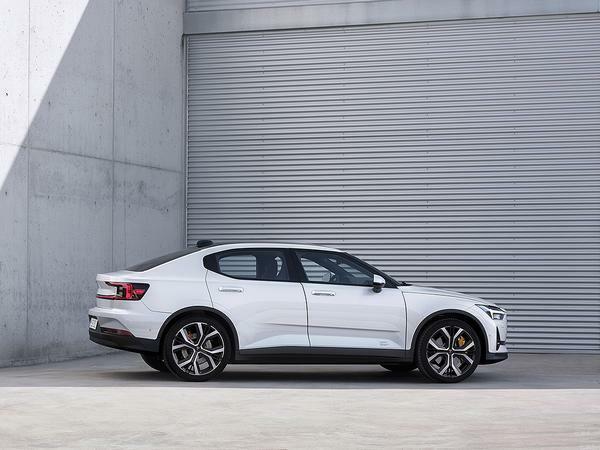 As is Polestar's way, the 2 will only be available to order online. 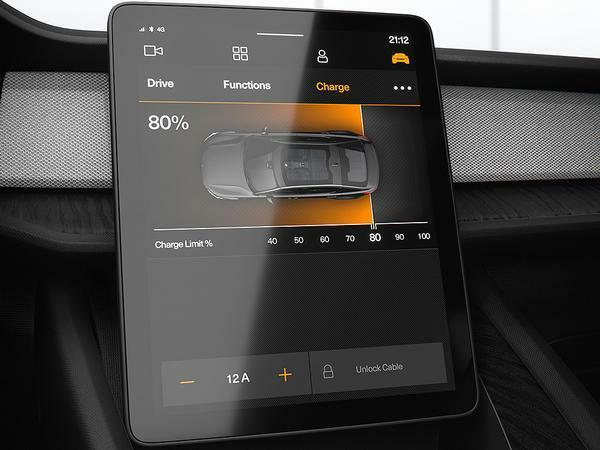 Production is set to begin in early 2020, with both left- and right-hand drive variants available - unlike the 1, which could only be bought with the wheel on the wrong side. Initial launch markets are set to include China, the USA, Germany, Sweden and the UK, with the car due to make its first public appearance at next week's Geneva show. We won't have to wait as long to find out how it looks in the metal as we will to see how it drives, then, but you can be sure that more than a few people in Palo Alto will be waiting with interest to find out both. We have an i3 in the family and these are looking pretty appealing for a commuter vehicle i must say. Apart from the seat belts the interior is like a coal mine.